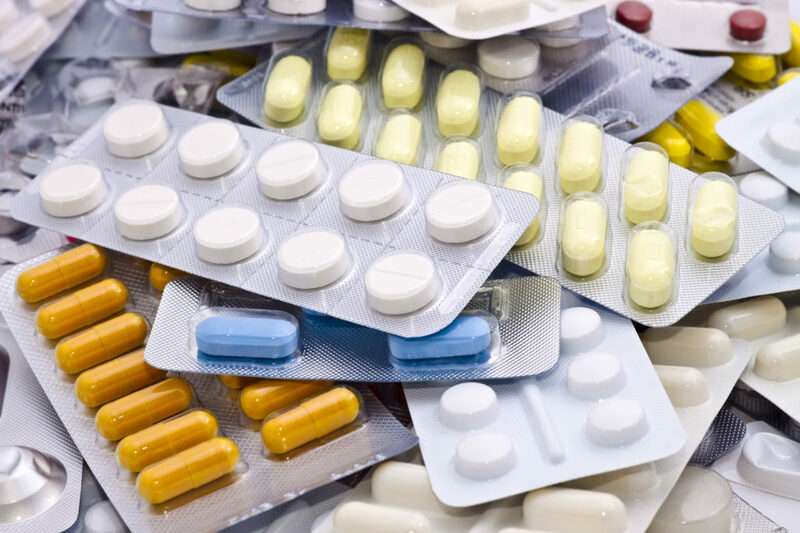 New regulations by the US Drug Enforcement Administration encourage safe medicine disposal and expanded take-back opportunities at pharmacies and hospitals to address prescription drug abuse. Patients and family members can also use pre-paid mail-back packages to return unwanted medicines. The changes apply to controlled substances including opioid painkillers such as OxyContin, stimulants such as Adderall and depressants such as Ativan that previously could not legally be returned to pharmacies. Participation in the program will be voluntary. US Attorney General Eric Holder’s video below outlines the intent of the new regulations.